Looking for the Valentine gift for your man? You can’t go wrong with a celestial offering like Van Cleef & Arpel’s new Midnight in Paris. 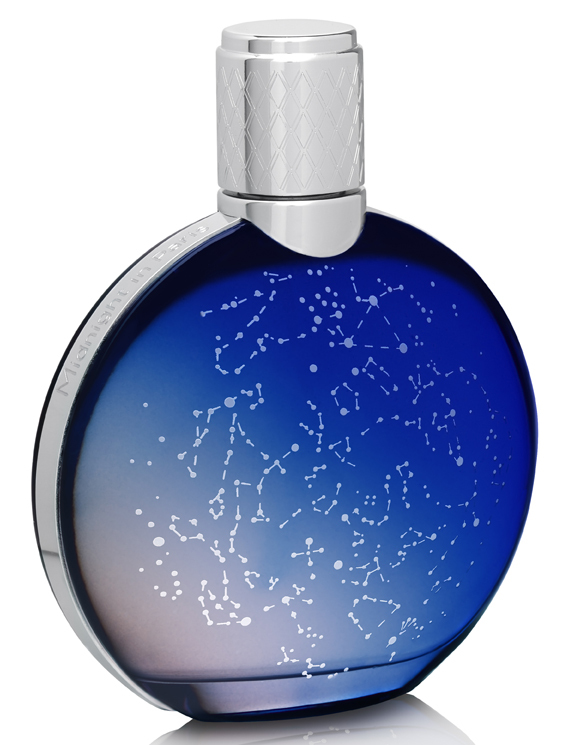 Directly inspired by an eponymous watch from the design house and crafted by Domitille Bertier in collaboration with Olivier Polge, this fragrance possesses all the poetry of a starry night seen from the heart of the city of light. Faceted like a rare timepiece, it instantly emits a sparkling freshness. An explosion of citrus fruits – lemon and bergamot – merge with the aromatic touch of rosemary. The still distant pulse of leather starts to beat on the skin while a note of matcha green tea appears as if from a dream. The rhythm accelerates with the arrival of black lily-of-the-valley, a floral clarity contrasting with animal sensuality that is completely devoid of innocence. Blackened by the ink of styrax essence, the scent has notes of lapsang souchong and an oriental balm base. An overdose of almond-flavoured tonka bean, melting benzoin and incense interweave the fragrance trail to leave a distinguished, daring and elite signature. You cannot help but be entranced!